Blackpool is Britain's favourite holiday resort - bright and bustling - with non-stop fun. Famous for its "Golden Mile". There is seven miles of wide sandy beach to enjoy. Famous for its Illuminations, from the beginning of September to November, when over half a million light bulbs decorate the promenade which is dominated by the 518 foot Tower - It is a sight not to be missed! 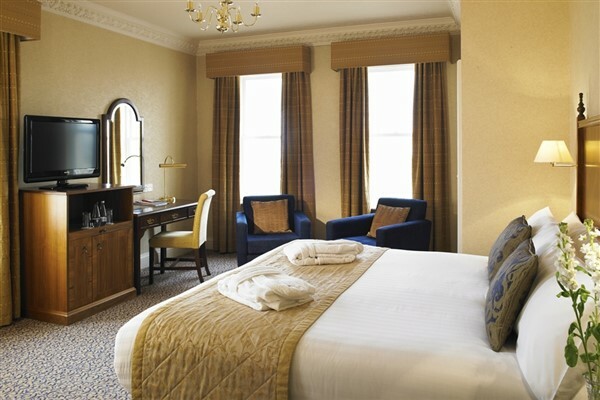 Blackpool is Britains favourite holiday resort  bright and bustling  with non-stop fun. Famous for its Golden Mile. There is seven miles of wide sandy beach to enjoy. Famous for its Illuminations, from the beginning of September to November, when over half a million light bulbs decorate the promenade which is dominated by the 518 foot Tower  It is a sight not to be missed! We journey north to Blackpool, arriving around lunchtime, for a free afternoon at leisure. As darkness falls, join the light fantastic! One million lamps over 10km seafront stretch, make up the world famous Blackpool Illuminations. Have you seen them? The sort of spectacle that everyone should see at least once, Blackpool Illuminations enthral millions of visitors every year. 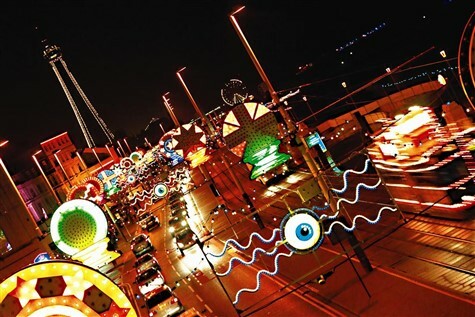 The greatest free light show on earth has been a major part of Blackpool's attraction since 1879 when they were described as 'Artificial Sunshine'. The best way to view the lights is via the tram - Trams stop directly outside the hotel…. Travel left and you pass the Tower as you head towards South Shore and Blackpool Pleasure Beach. Travel right and trams take you along the Fylde Coast towards Cleveleys and Fleetwood. Free day at leisure in Blackpool, before returning home during the late afternoon. 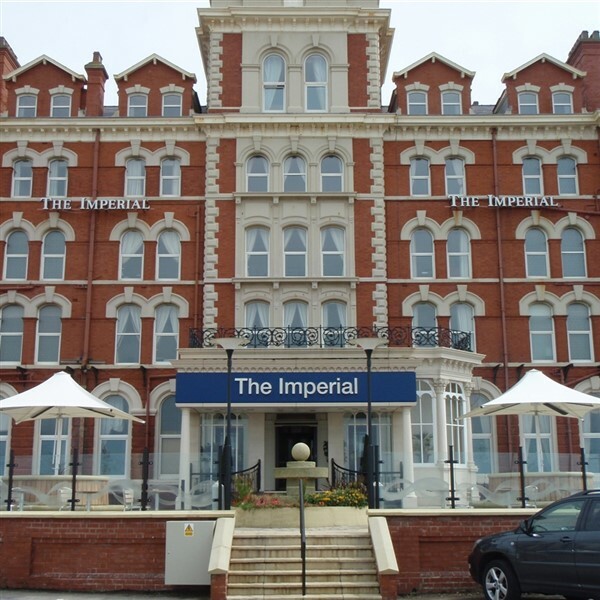 Situated on the North Promenade with spectacular views over the beaches and sea, the hotel is within minutes of the towns major attractions. Restaurant, bar and lounge. 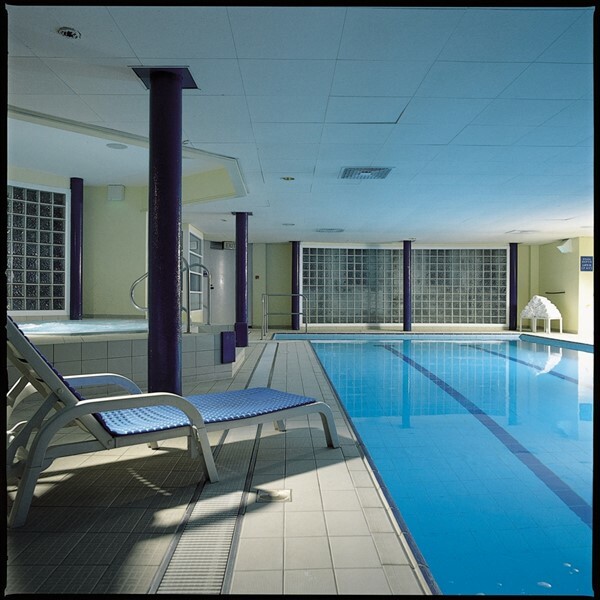 Indoor leisure complex with pool, sauna, steam room, Jacuzzi & gymnasium. The resort is generally level with a few steps to the entrance with isolated steps inside, however there is a lift to all floors.